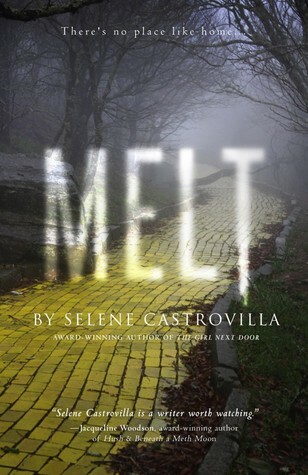 Selene Castrovilla > Blog > MELT > Goodreads Giveaway for Melt! I’m pleased to invite you to a Goodreads Giveaway for a signed copy of Melt – Book One in my Rough Romance Trilogy. Good luck! Hello Ms Selene Castrovilla it’s Sarijah M and I met you a long time ago in March at an author confintion and I was wondering if you could please contact me because I read Opon Secrecy your book, and you told me your email but I lost it. You also told me to tell you about your book! Thx!! !